Since our company maintains great relationships with our customers, usually years after a project is completed, we frequently repeat business with our clients when they expand or remodel their facilities. We manage and provide quality services while making it a priority to work within your budget. 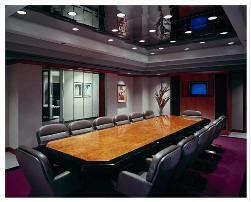 We realize that every job requires different needs, therefore, we negotiate to fit your project goals.